Don’t Look Now, But the Scarecrows are BACK! The invasion has returned! Once again, downtown Woodstock is being invaded by scarecrows. 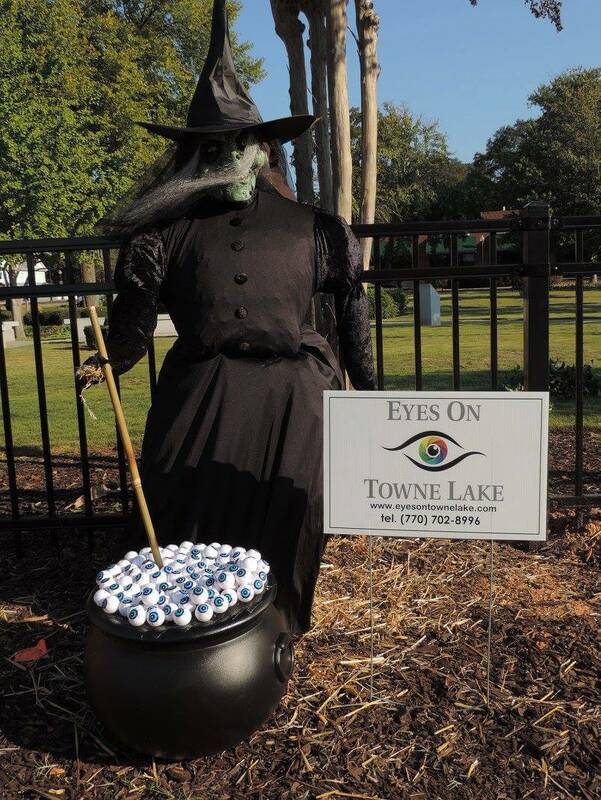 As you drive down Main Street during October, you will be welcomed by hundreds of scarecrows. Last year 150 scarecrows lined the roads, and we are expecting an even larger invasion this year. Voting for the best scarecrow will take place at Woodstock Visitors Center, located at 8588 Main St., open 10 a.m.-5 p.m. Monday-Saturday. 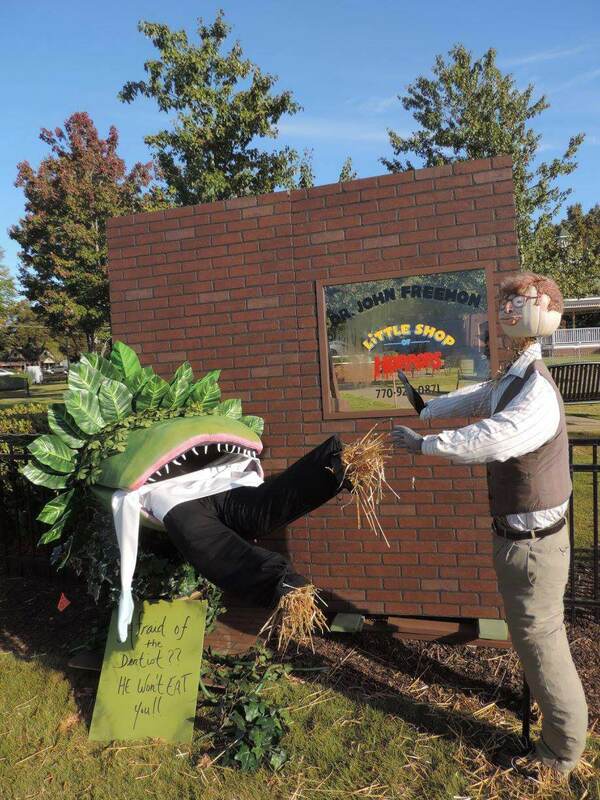 Just drop by anytime in October to vote for the scarecrow that you like the best. The votes are $1 each; businesses with scarecrows may have voting set up in their store for their scarecrow. The winner will receive bragging rights and an awesome trophy. 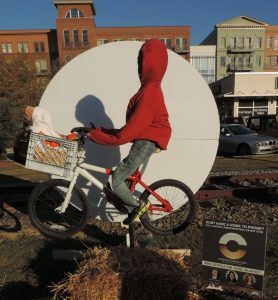 The proceeds from the Scarecrow Invasion will be donated to GROW (Green Reaps Opportunity for Woodstock), which is the design committee for Main Street Woodstock. It creates and implements great design initiatives for the downtown community. You might recognize their handiwork when you enjoy the beautiful landscaping and holiday decor along Main Street. The money raised from this event will help in further beautification. Proceeds from last year’s Scarecrow Invasion went to purchase beautiful art benches, which have been installed around town. 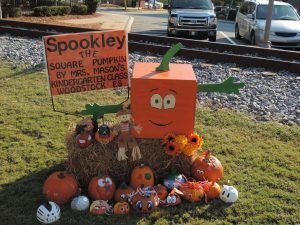 For more information, visit us at the Woodstock Visitors Center, check out VisitWoodstockGA.com or call 770-924-0406.